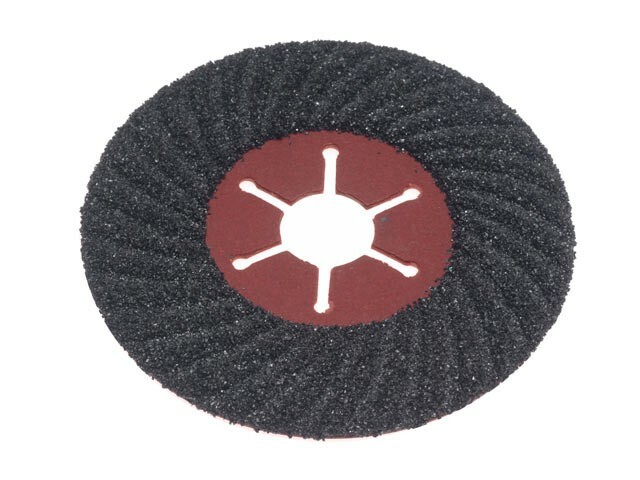 Faithfull heavy-duty silicon carbide disc for use with angle grinders. Applications include reduction and levelling of surface imperfections in concrete but can also be used with marble, granite and cast iron. Must be used with the appropriate backing pad.